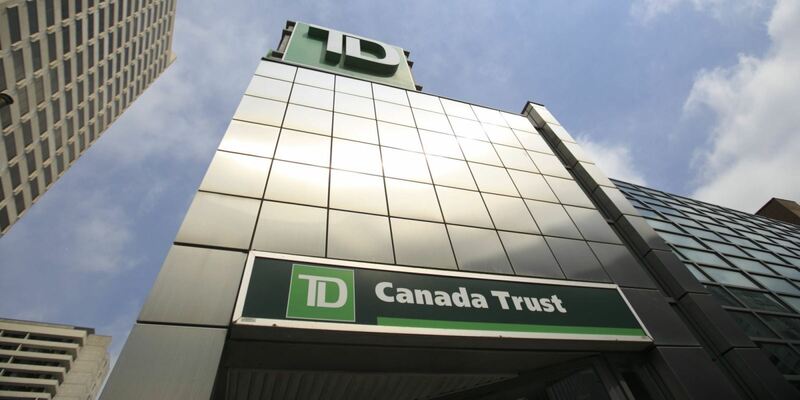 Many are calling for lenders to better explain the potential pitfalls of signing up for a collateral charge mortgage – something TD was charged with failing to do during the segment. Our office doesn't deal with TD very much. However; in fairness to TD, the last deal we did with them in the fall the commitment did have a clause that the client had to fill in regarding if they wanted the collateral mortgage charge or not. We were able to give the client the information on what this meant and they chose not to take the collateral charge. I am not sure if anything has changed since the fall in regards to TD's commitments. If it hasn't, it would be inaccurate to say that TD only allows a collateral charge. Either way there are advantages and disadvantages. I believe the collateral charge simply opens up another topic of education for the client. Sorry John to advise you that little checkbox refers to the amount the lender can register; either for the mortgage amount or 125%. I checked that myself last year and was told by TD it's always a collateral mortgage. TD and Nat Bank only offer collateral charge mortgages. It has been this way for some time.